Wisconsin Local Flavor | wisconsin.com - Wisconsin's Home Page! Wisconsin is full of local flavor. Always known for it's beer and cheese, the Wisconsin wineries have come on strong producing some great wines. Add in the Wisconsin distilleries that are coming on line and you have strong local flavor all over Wisconsin. A great place to find some of this local flavor is at one of the many Wisconsin farmer's markets that you can sample some of that local flavor. Now, how do you find all the great Wisconsin Local Flavor? We have given you a number of ways from this page. Below are links to some of the Wisconsin Local Flavor. Each has a directory by Wisconsin County. 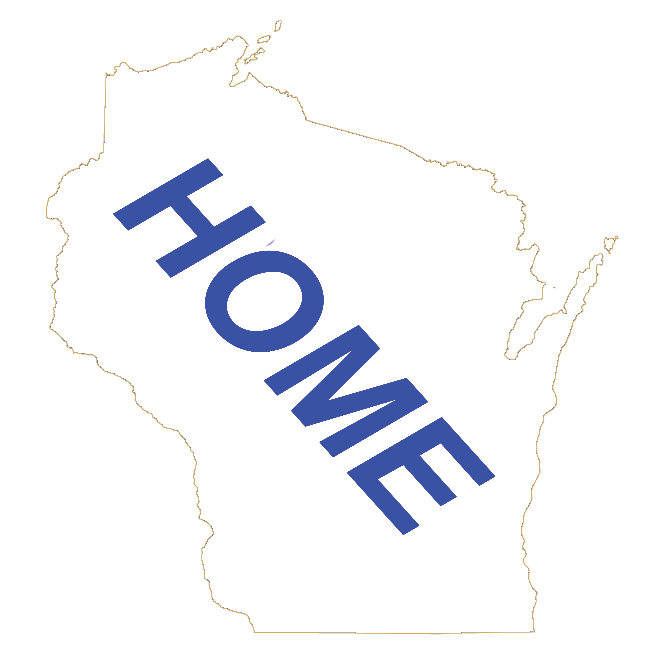 We have also added a list of all 72 Wisconsin Counties with links to each counties Cheese Factories, Farmer’s Markets, Breweries, distilleries and wineries.